Welcome to the Division News Page! Feel free to comment on articles (after you register on this site first). Please keep in mind that offensive or derogatory comments will not be tolerated. If you have something interesting happening or would like to start a conversation, visit the Forum page. Note: you must be a registered, full site member to access the Forums and Meeting Minutes/Docs pages. Check out the Links Page to check out some Catholic, Irish and other web sites of interest! 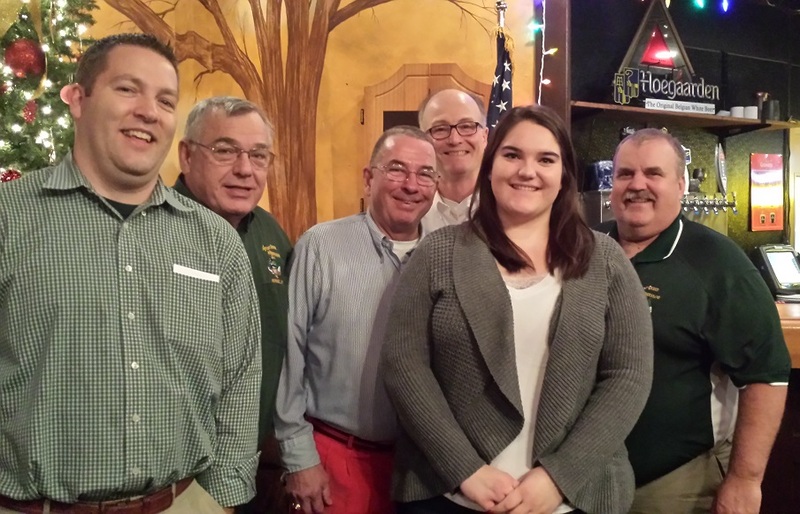 Please join the division in congratulating our 2014 Newark AOH Academic Scholarship winner Jessica Charney. Click on the below link to learn more about the Stormont House Agreement. This agreement provides the framework for reconciliation and upholding the rule of law and the pursuit of justice in the Northern counties of Ireland. 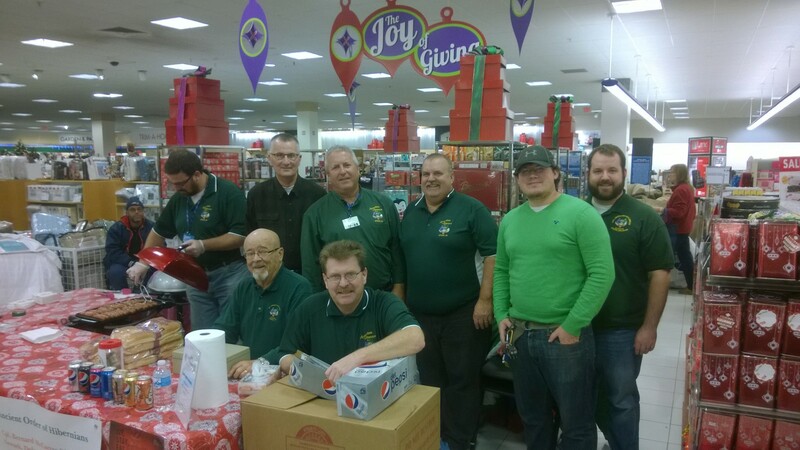 Division members participated in our annual Hot Dog Sale at Boscov's on Black Friday. Hundreds of hot dogs were sold along with a variety of Pepsi products. Hungry shoppers were treated to Hatfield hot dogs while shopping for bargains on the biggest sales day of the year! Member Discount for Irish Themed Gifts! 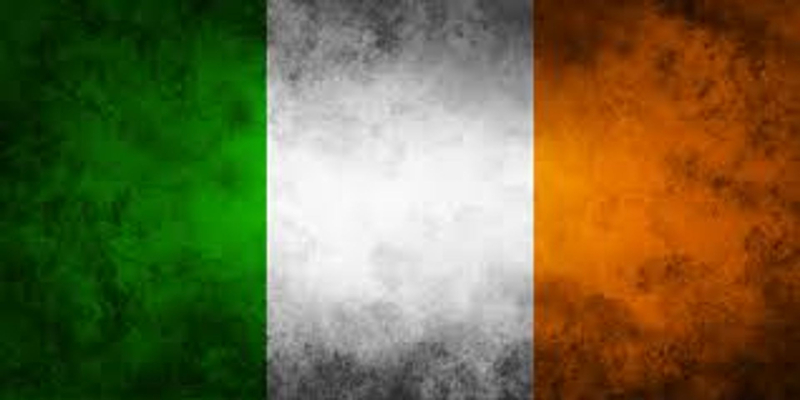 The division has secured a discount for members and visitors to this site for Irish-themed gifts. The Executive Gift Shoppe carries a line of personalized Irish themed gifts that may be of interest to members. As a thank you to us, the proprietor has offered a 20% coupon code for members & visitors to this site. Just use the coupon code "IRISH" when checking out to receive the discount. PHILADELPHIA CEILI GROUP’S 39TH ANNUAL TRADTIONAL IRISH MUSIC AND DANCE FESTIVAL - Three Days of Live Irish Music, Dance, Workshops, and Fun! 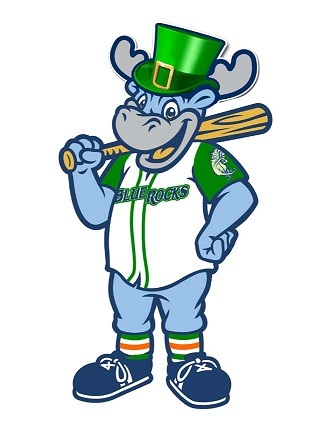 The Newark AOH Division is pleased to announce that we are partnering with the Wilmington Blue Rocks to present the 2013 Irish Heritage Night at Frawley Stadium. This weekend is the Archbishop Fitzmaurice retreat at St. Joseph's in the Hills Malvern Retreat House. This retreat is primarily for the Catholic Diocese of Wilmington but all are welcome! Click here to visit the website for the Malvern Retreat House and learn more about this amazing place. Any members interested in attending may call them directly at 610-644-0400 to reserve a room.